COBRA premiums don't qualify for the self-employed insurance deduction. When you lose your job, your former employer may allow you to continue your health care coverage under your prior plan as required by the Consolidated Omnibus Budget Reconciliation Act of 1985, but require you to pay for some or all of the premiums. If you have a spouse and dependents covered by your policy, this can get expensive. However, even if you start working as an independent contractor or have other self-employment income, the COBRA insurance payments won't qualify for the self-employed health insurance deduction. COBRA premiums are not deductible if you're self-employed because the IRS requires that the insurance plan is under the business name of the employer providing you with the coverage. If you're self-employed, this cannot be your own business. When you're self-employed, the Internal Revenue Service does allow you to write off qualifying medical insurance premiums. However, to qualify, the insurance plan must be created under your trade or business name. COBRA coverage continues your existing coverage under your previous employer's plan. Therefore, because you didn't create the policy under your self-employed business name, you can't include the COBRA insurance premiums you pay as part of the self-employed medical insurance deduction. If you do decide to start your own health insurance plan under your self-employed trade or business name, such as when your COBRA coverage has run out or if you've decided to switch for the tax deduction, you can deduct your premiums as an adjustment to income. This means you don't have to give up your standard deduction. You can also include the premiums paid for your spouse, dependents and children under 27 at the end of the year. However, you can't deduct the premiums for any month that you could have been covered under an employer plan, such as your spouse's company plan. In addition, your deduction can't exceed your self-employment income for the year. Your COBRA premiums do qualify for the medical and dental expenses deduction. This deduction encompasses a much wider range of health care costs, including not only your COBRA deductible premiums, but also your out-of-pocket costs for checkups, preventive care, treatment, prescriptions and surgery. You can also include the costs of qualifying expenses for your spouse and dependents. Unlike the self-employed health insurance deduction, which you can claim on top of the standard deduction, you can only claim the medical expenses deduction if you itemize. Using these methods, you can ensure that your COBRA deductible is reinforced with additional tax deduction opportunities. The biggest drawback to having to use the medical and dental expenses deduction for your COBRA premiums is that you can only write off the portion of your expenses that exceed 10 percent of your adjusted gross income. This is fine if you have a lot of medical expenses, but if you don't, it won't be worth it. For example, say your AGI is $90,000 in 2019. You need to exceed $9,000 in qualifying medical expenses before you can write off any of your costs, including COBRA premiums. 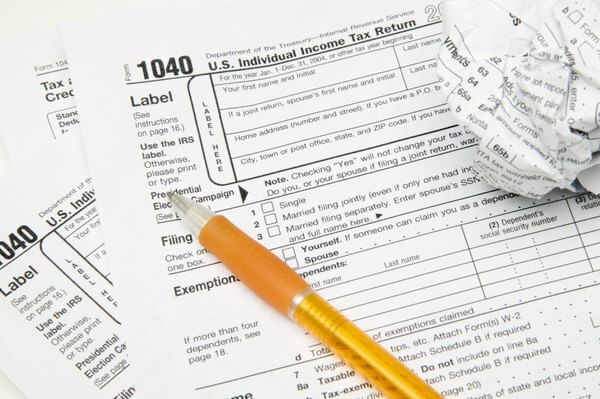 You can document all of your expenses using IRS Form 1040, Schedule A.
H&R Block: If I'm Self-Employed, Can I Deduct COBRA Payments as Self-Employed Insurance Premiums? Credit Karma: Are COBRA Insurance Costs Tax Deductible?